As a certified PADI Open Water Diver, the most widely recognized and respected rating in the world; you have the freedom to dive with a buddy independent of a professional up to 18 metres, ANYWHERE IN THE WORLD!!! See available locations here - Reef Travel. Book NOW and SAVE R120.00! You will need 2 weekends (4 days) to complete the course, 1st weekend will be at our shop with our on- site closed and heated pool and the 2nd weekend will be at Miracle waters (in Brits), Sodwana Bay , Aliwal Shoal, Mozambique or Egypt for your qualifying dives. Once you are done with your homework, you are ready for the 2nd part which is the pool training dives! We will start on a Saturday morning at 9am with theory and your homework. Please note the Medical requirements for this course! 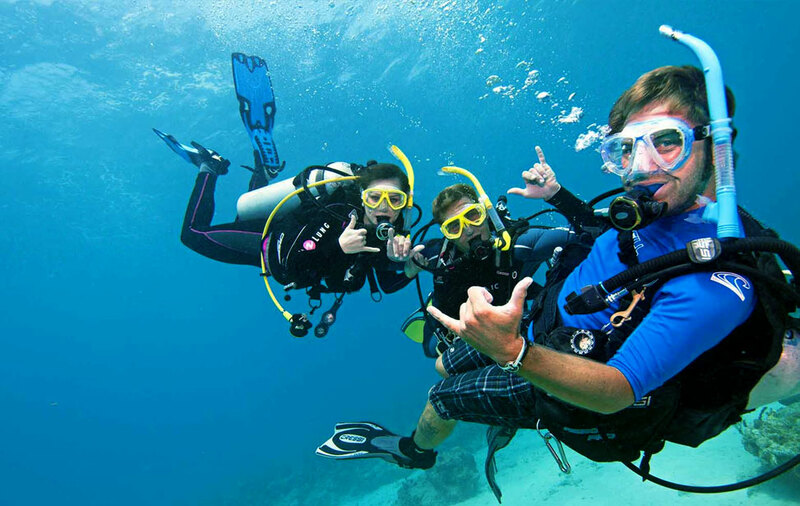 The Medical Statement HAS to be completed and signed – any “YES” anywhere on the form requires you to seek a Medical Doctor’s advice and a letter from them stating that you are “medically fit to Scuba Dive” You WILL NOT be allowed to enter the water if this requirement is not met. Part 3 are the four qualifying dives. We do 2 dives on the Saturday and 2 dives on the Sunday. After that you are qualified as a PADI Open Water Diver! You may also choose to qualify at either Sodwana Bay , Aliwal shoal, Mozambique or in Egypt - these costs will change as the dives and accommodation packages differ. (contact us to see if we have any specials running for alternative destinations or contact us for these arrangements). For the pool dives we will supply you with Soft gear and Hard gear. Soft gear – Mask, snorkel, fins, wetsuit, weight belt and weights. Here you will experience your first breath underwater in a pool, and combined with your class room sessions learn the fundamentals of safe diving. You will practice skills that you will need when diving in open water. You need NO GEAR for the Pool Dives! We supply all! This will be your qualifying weekend where you will put your skills, learned on the 1st weekend, into practice when diving in the ocean or a lake. You will also write your final exam after your final qualifying dive. When doing the qualifying dives you will have to have your own wetsuit, mask, fins, snorkel, boots and weight belt. We will supply you with Cylinder, BCD and Regulator. PLEASE NOTE – we need two days prior notice if you will not attend a scheduled training session or a R 400.00 cancelation fee will be charged! 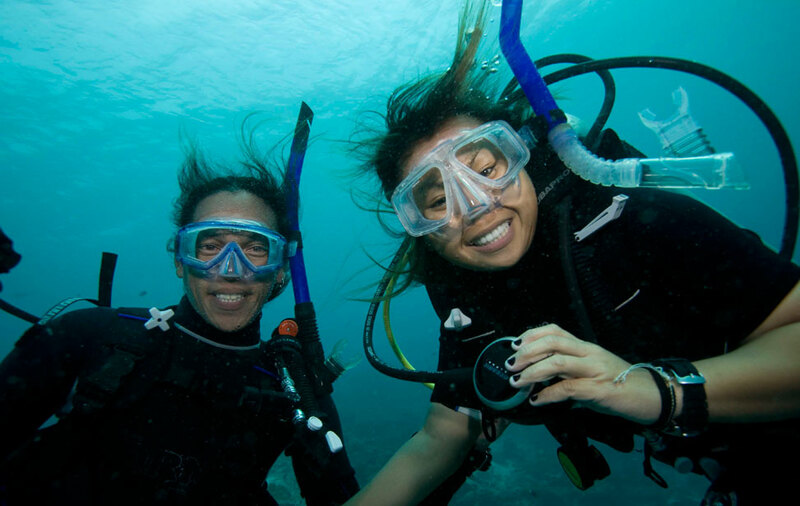 Continue your adventure with PADI’s Advanced Course, the next step in exploring the underwater world! Interested? Have a question or two? 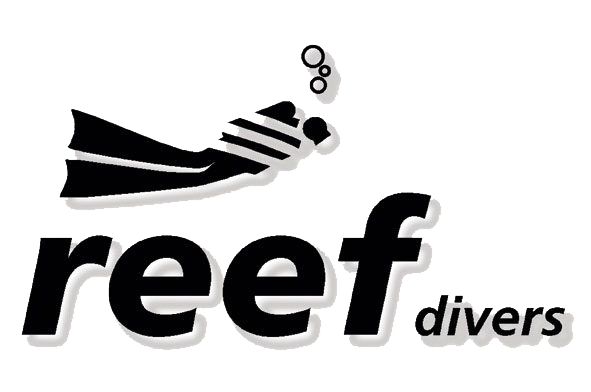 Get in touch and have a chat to one of our diving professionals! 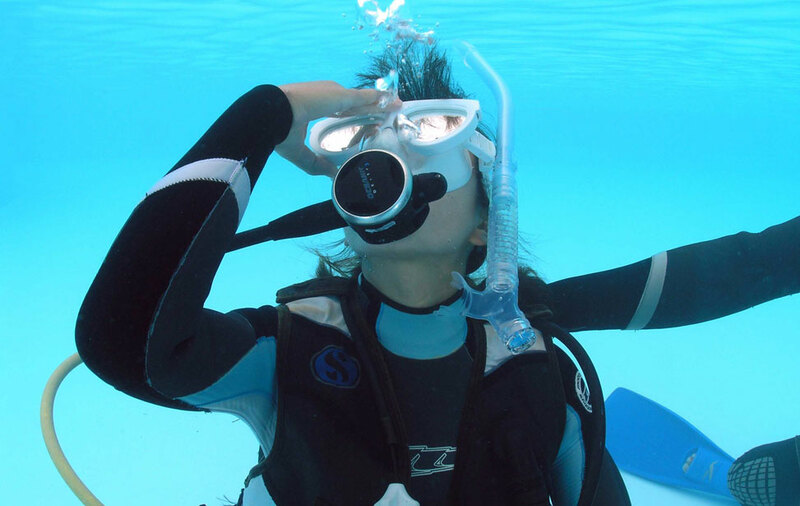 Want to learn but do your dives somewhere tropical? Then take a look at our travel dedicated website and see where we are off to next! PADI Crew Pack - Any Version!